The tita vibes is strong with this one! Pampanga 2nd District Representative Gloria Macapagal-Arroyo did her Visita Iglesia ahead of the Holy Week on Friday, March 16. It was a sunny day, so the former president decided to enjoy some halo-halo at the famous Razon’s Pampanga. 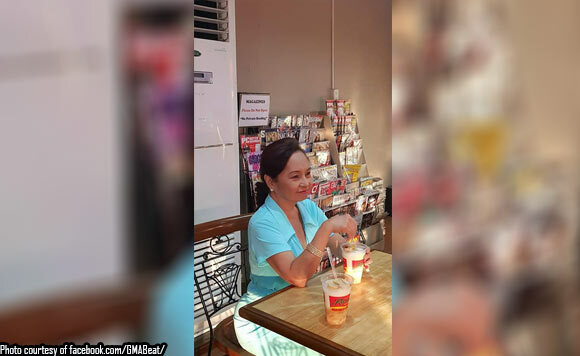 Photos of her merienda were posted on Arroyo’s official Facebook account. Halo-Halo break. FPGMA takes a break from her Visita Iglesia with the Cenacle group in Pampanga to eat Halo-Halo at famous Razon's Pampanga.